We have been spoon-fed the notion that creativity is the province of genius -- of those favored, brilliant few whose moments of insight arrive in unpredictable flashes of divine inspiration. And if we are not a genius, we might as well pack it in and give up. Either we have that gift, or we don’t. But Allen shows that simply isn’t true. 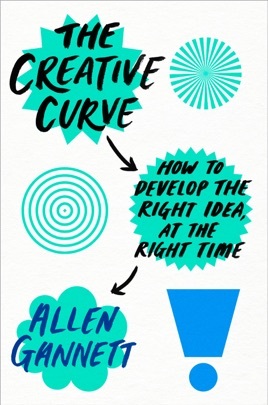 Recent research has shown that there is a predictable science behind achieving commercial success in any creative endeavor, from writing a popular novel to starting up a successful company to creating an effective marketing campaign.